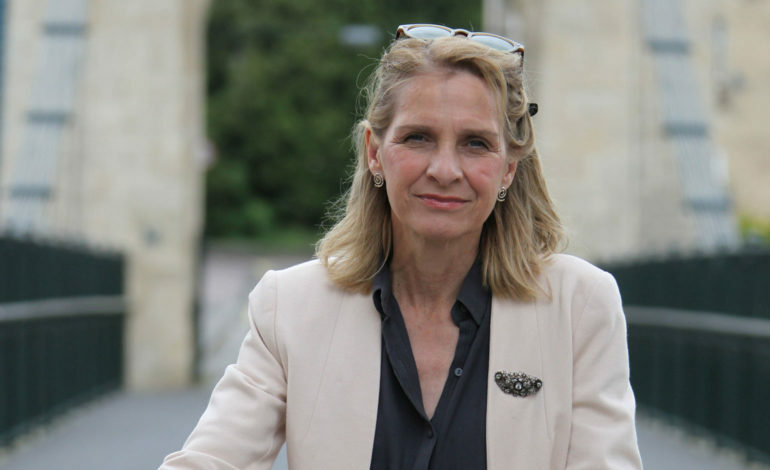 Bath MP Wera Hobhouse led a debate in the House of Commons last Thursday, 28th March, calling for an end to fracking because of its adverse impact on the environment. “Fracking causes massive harm to the immediate environment and our wider countryside, bringing with it the potential threat of earthquakes, water pollution, and green spaces transforming into industrial landscapes. “The area around Bath, with its unique and fragile geology, would be particularly susceptible to the risks of fracking. “Locally I’m delighted that the Lib Dem manifesto for the B&NES elections in May includes ambitious plans to turn our Council into one of the greenest in the country and a serious contributor to the fight against climate change. Wera continued: “Recent Government consultations looked at giving fracking companies permitted development rights and classifying larger sites under the Nationally Significant Infrastructure Regime. “Since the Conservative Government announced its proposals on shale gas, 300,000 people have signed petitions against their plans and forty councils have passed motions to reject them. Wera concluded: “Whilst Parliament has lost its mind over Brexit, a movement has swept across Europe, through cities and towns, and reached Bath last month. School children are walking out of their classrooms and on to the streets, demanding that governments take action on the climate crisis.